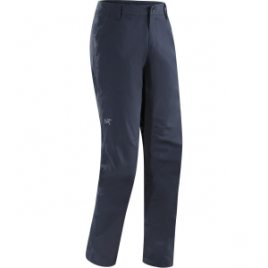 Rugged as the wild West, the Arc’teryx Bastion Pants bring a blue-collar work ethic to your day outside. 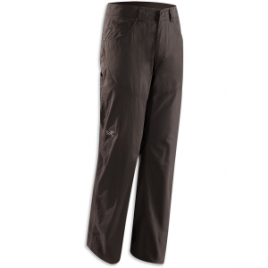 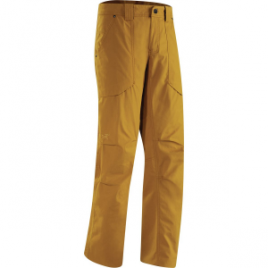 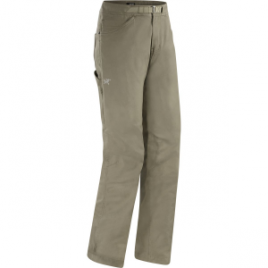 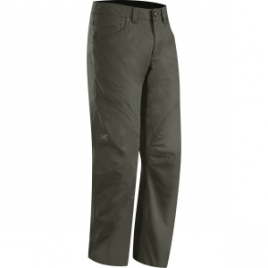 The Arc’teryx Men’s Stratia Pant looks at home in the city or the mountains. 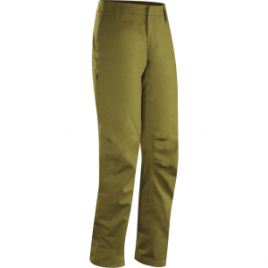 Its canvas blends comfortable cotton with durable nylon to handle the outdoors and keep you comfortable. 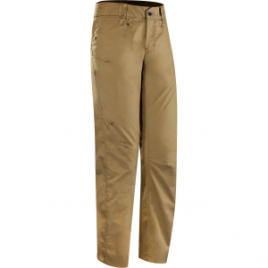 Gusseted construction gives this pant excellent freedom of movement despite its trim fit. 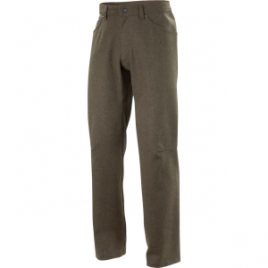 The Black Diamond Men’s Stretch Font Pants feature stretch twill fabric and a slim fit for the perfect casual climbing pant. 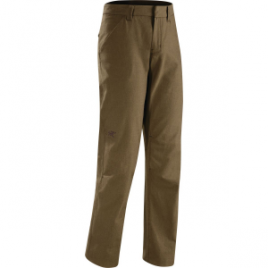 Gusseted construction makes sure you get the range of movement you need, and the belt loop waist ensures you can keep these up when you’re getting up on the rock. 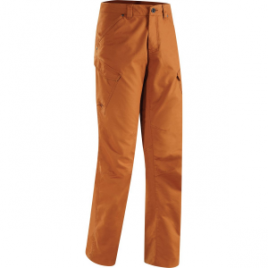 The Black Diamond Men’s Stretch Font Pant has the style for Fontainebleau’s palace and the performance for the town’s world-class boulders.